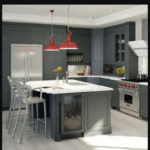 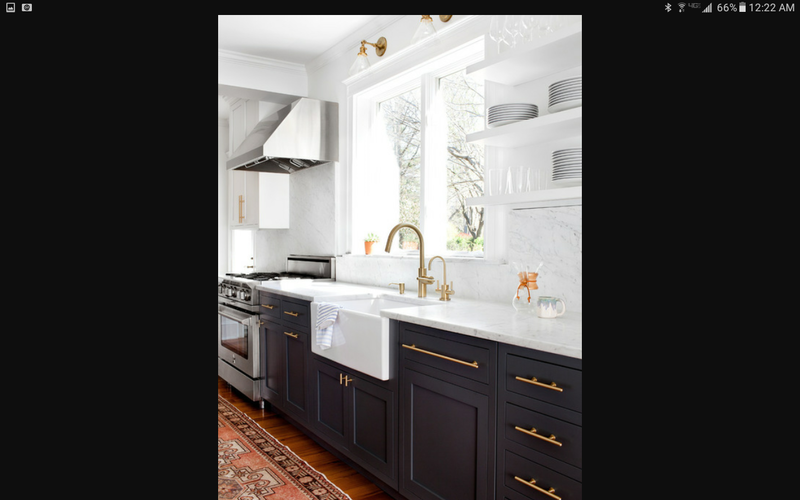 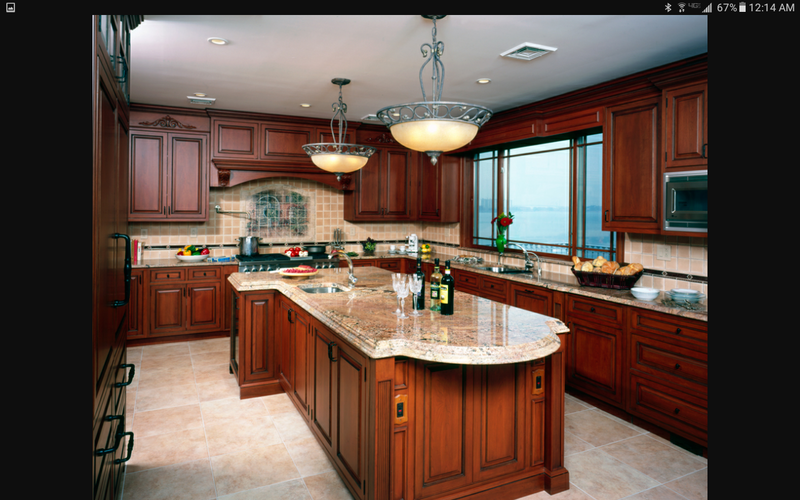 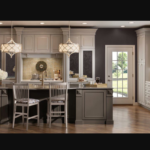 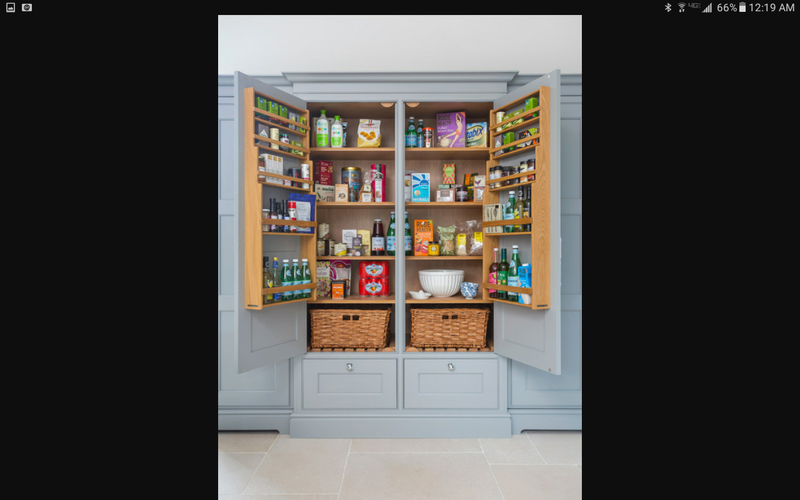 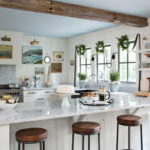 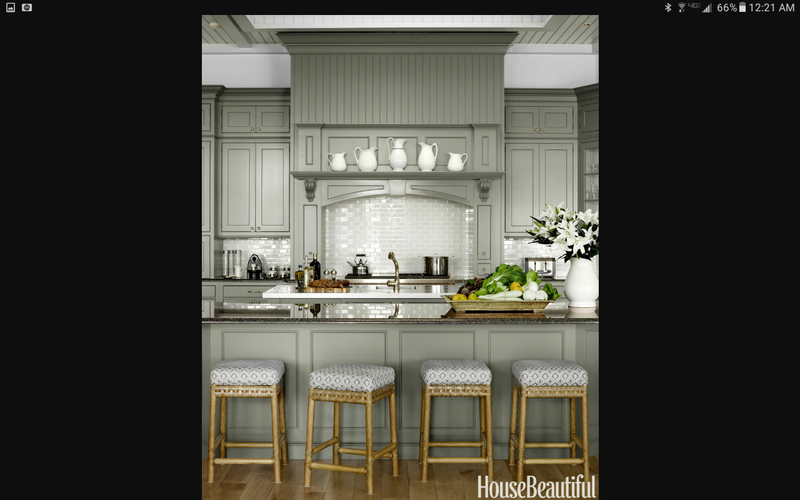 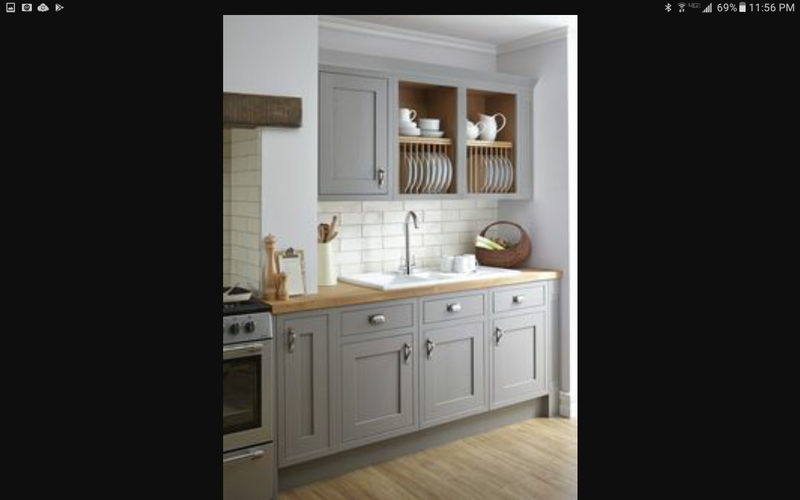 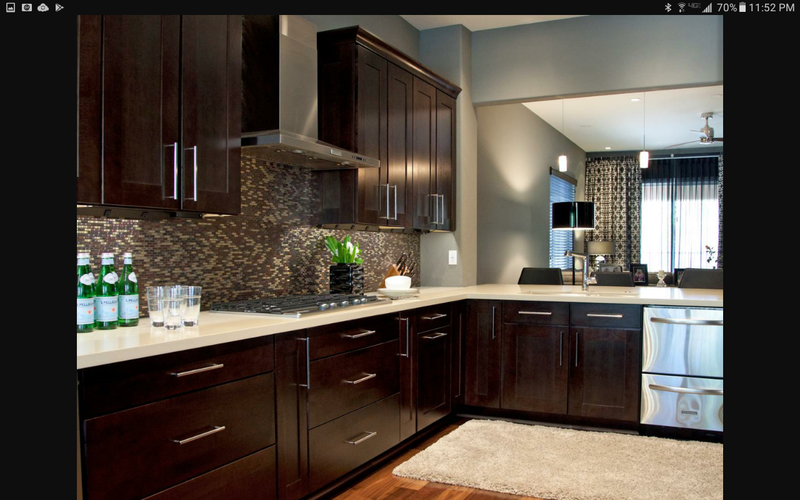 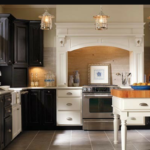 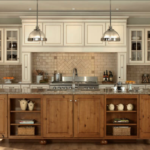 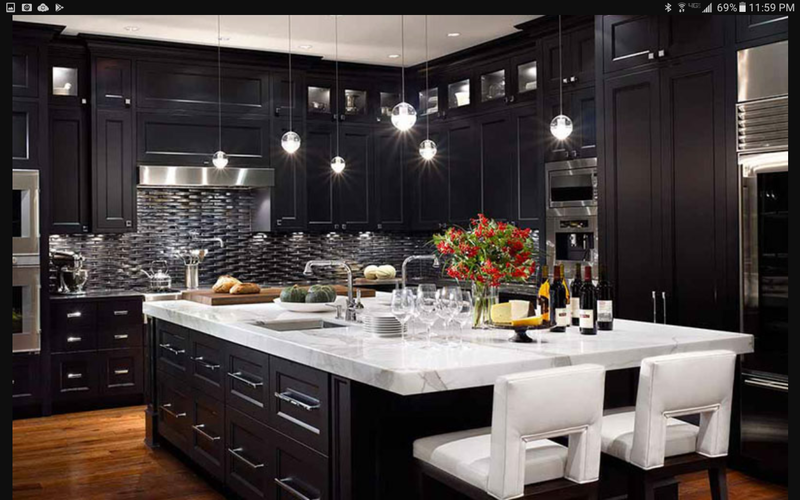 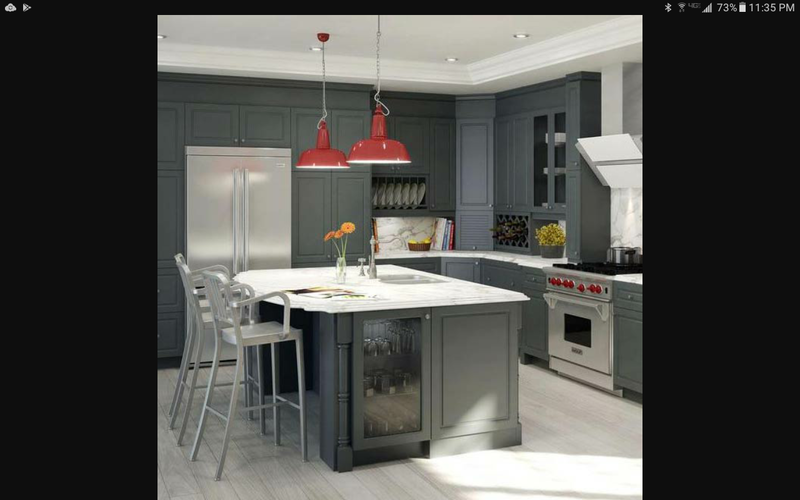 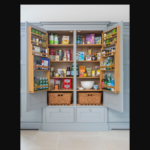 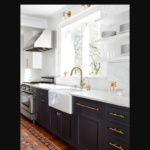 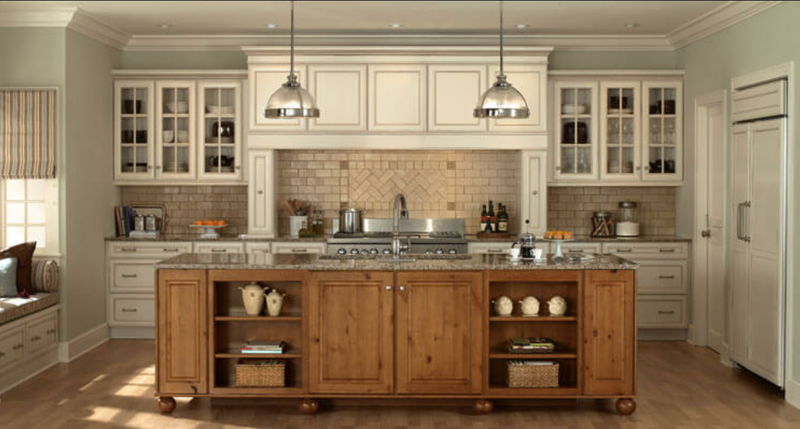 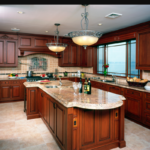 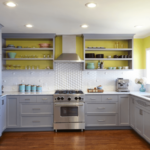 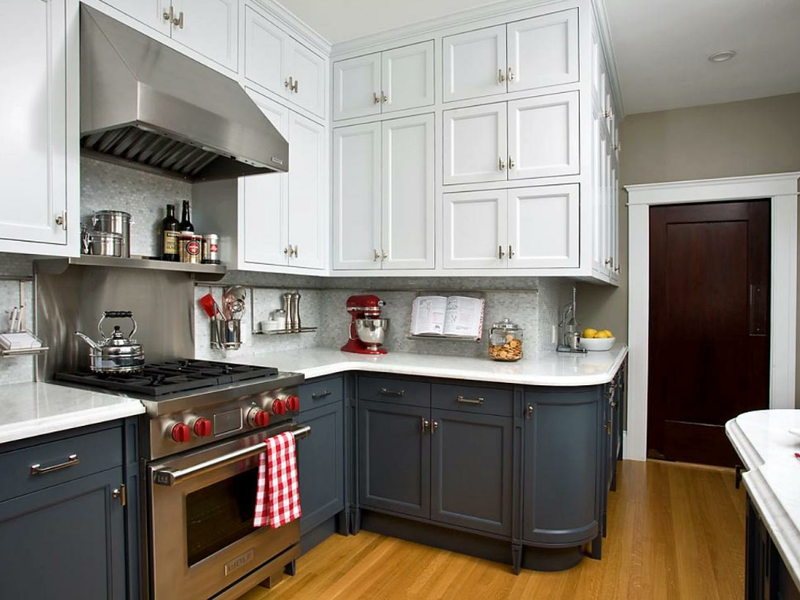 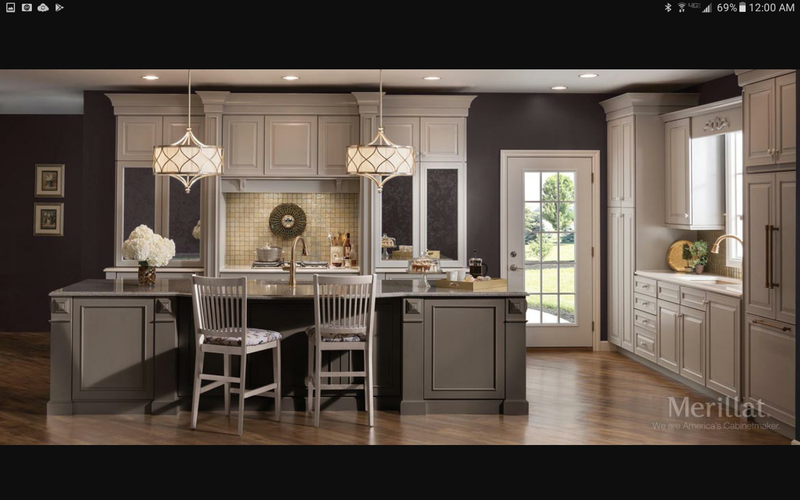 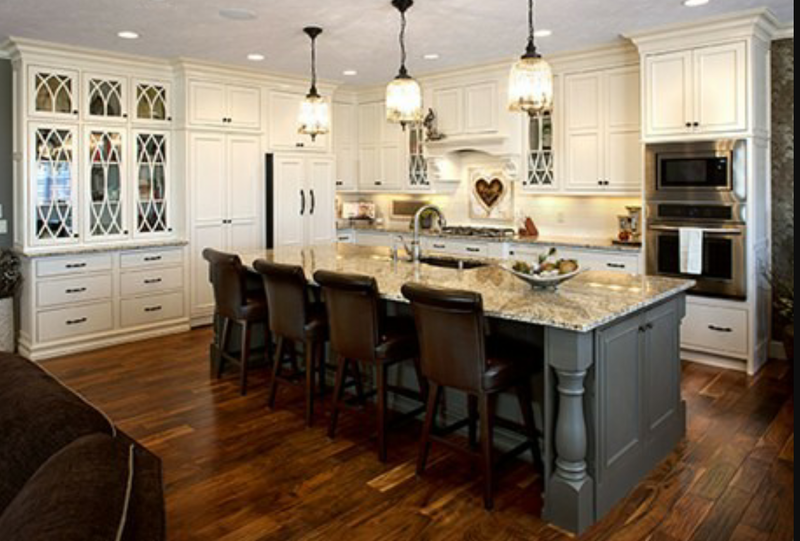 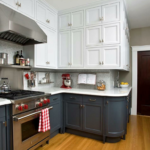 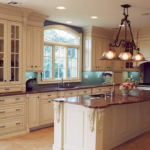 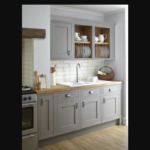 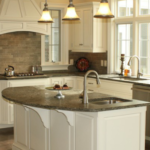 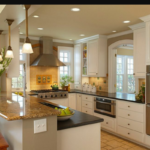 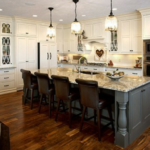 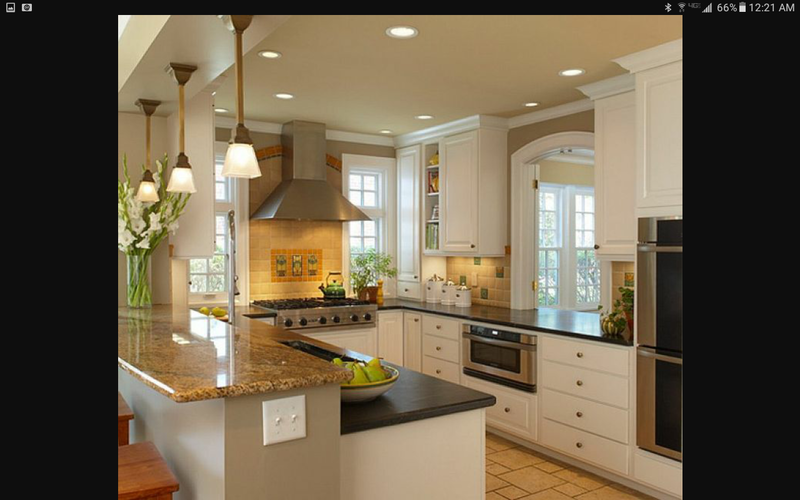 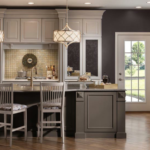 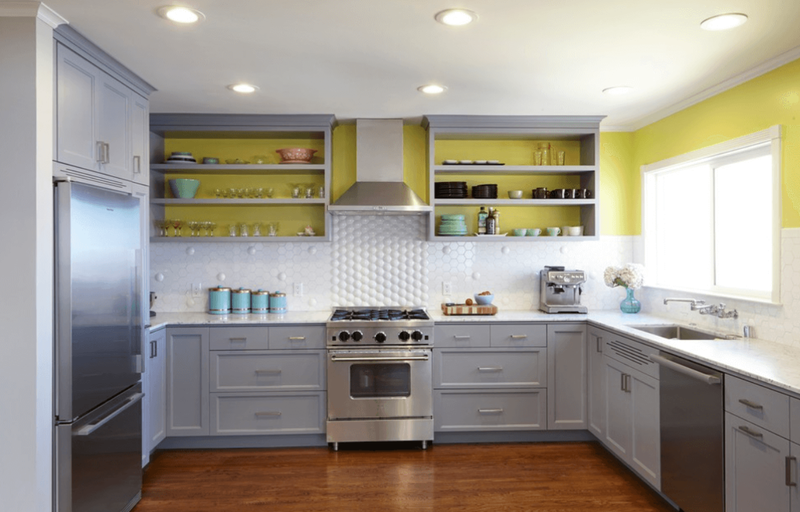 Brite Kitchen Refacing has always maintained a distinguished reputation throughout the Kitchen Refacing industry. 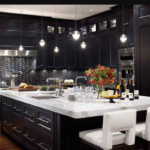 It is a privilege to highlight for you some of our most exciting products and services which are updated on an ongoing basis. 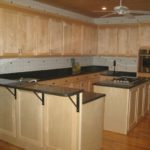 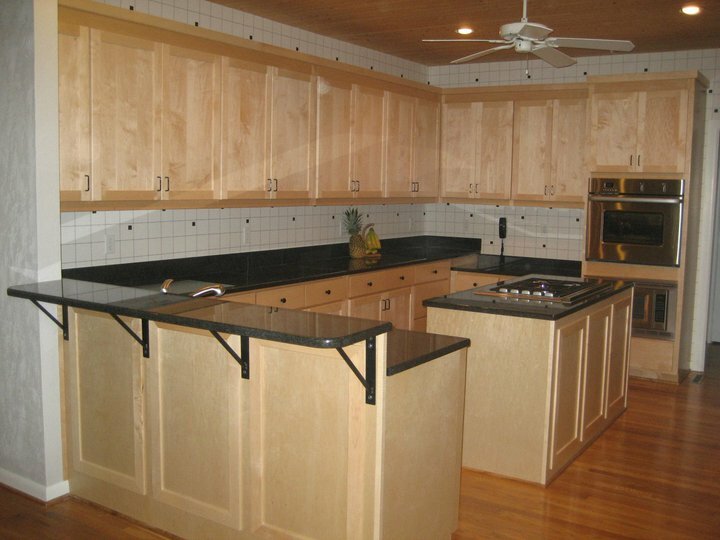 Rest assured, being in business since 2001 we have an extensive gallery of kitchen and remodeling projects to share with you. 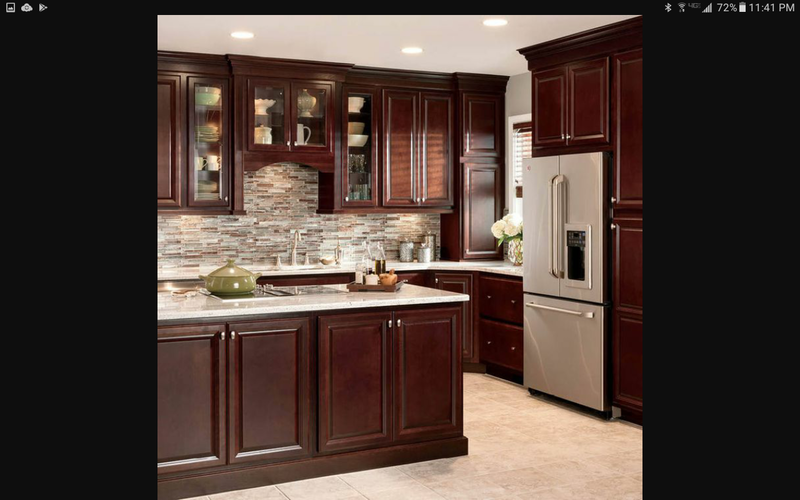 Please call us to schedule an appointment so we can cater our presentation to your specific desires, style, and needs. 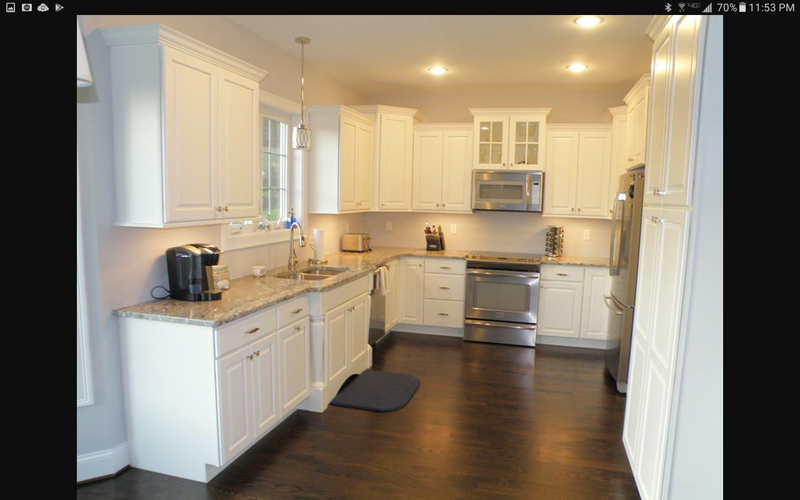 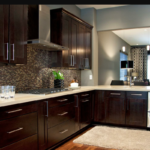 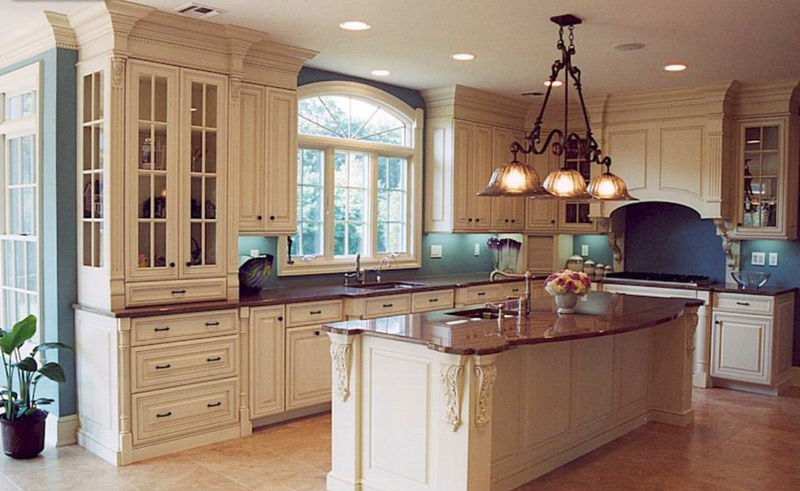 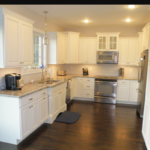 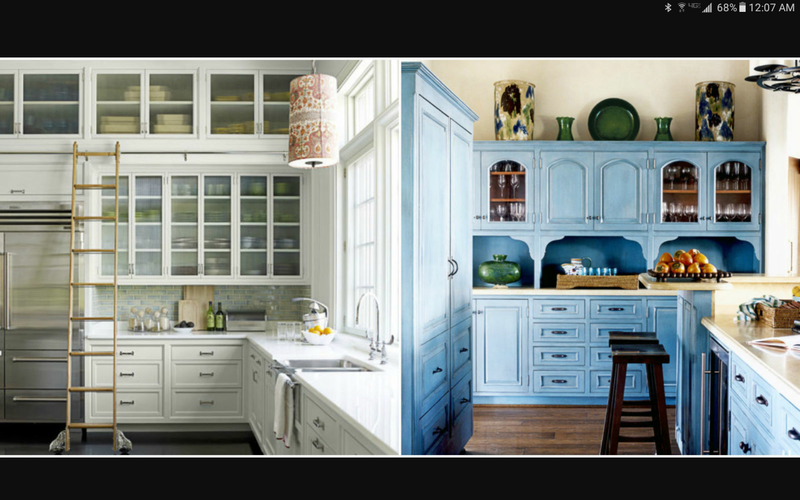 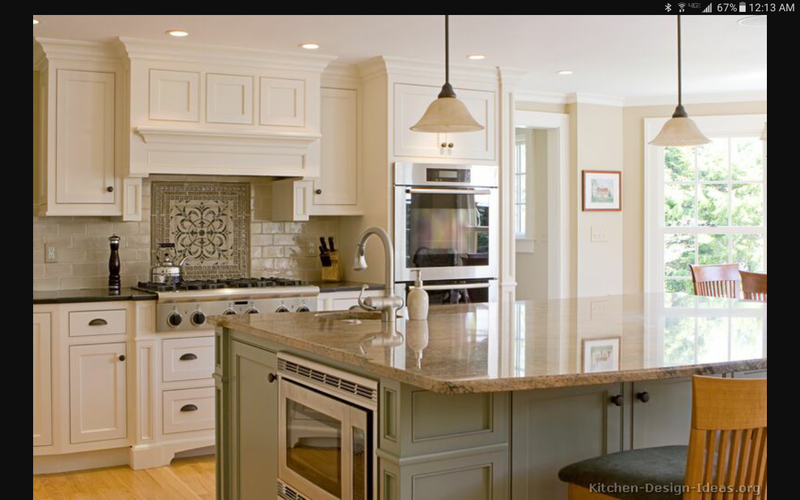 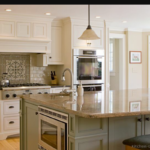 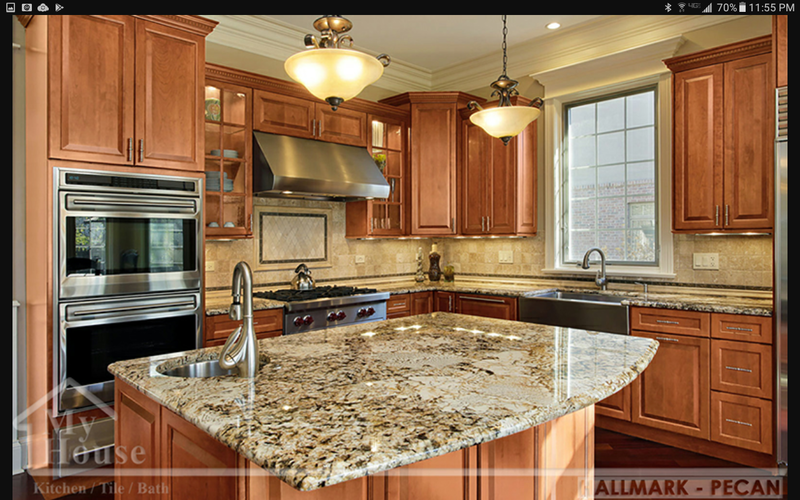 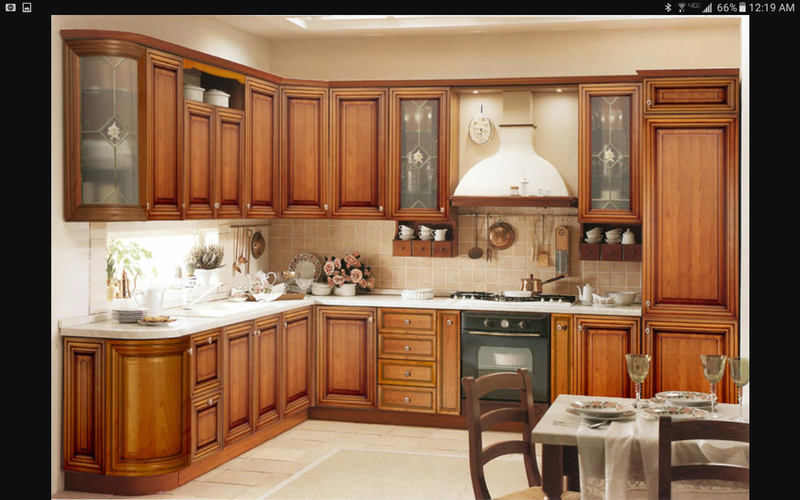 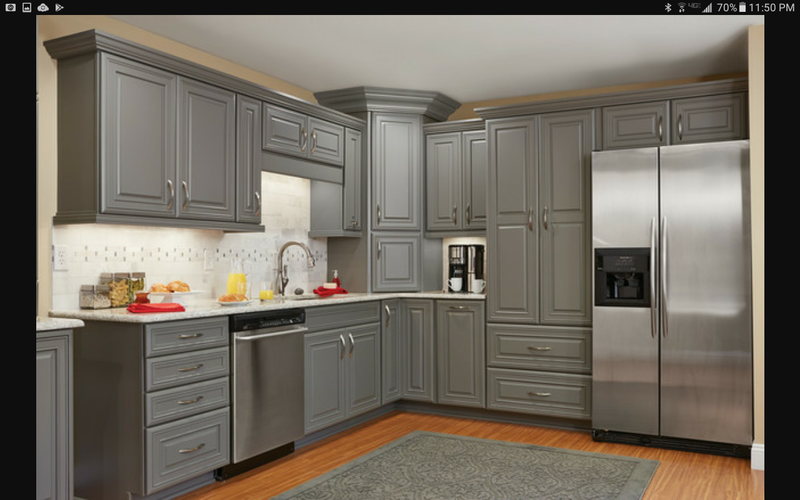 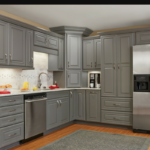 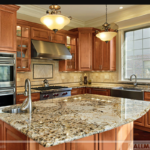 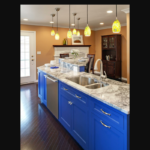 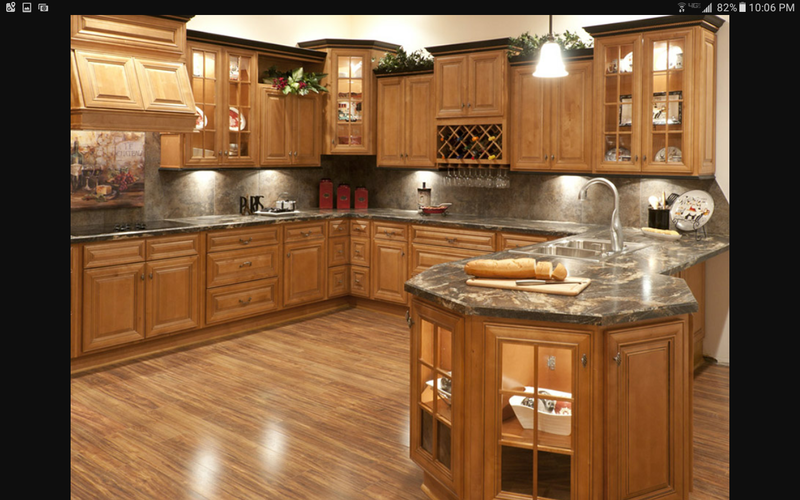 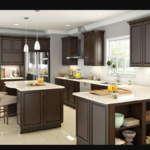 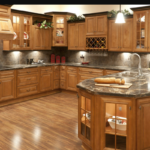 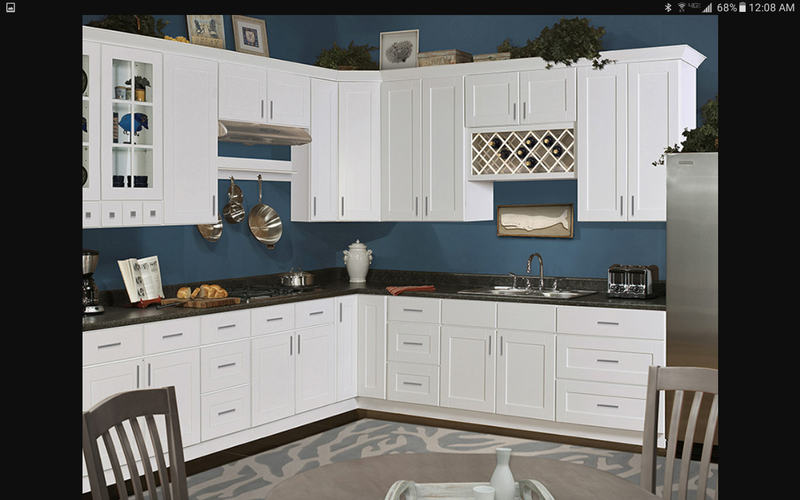 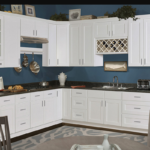 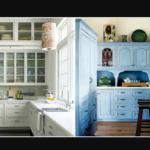 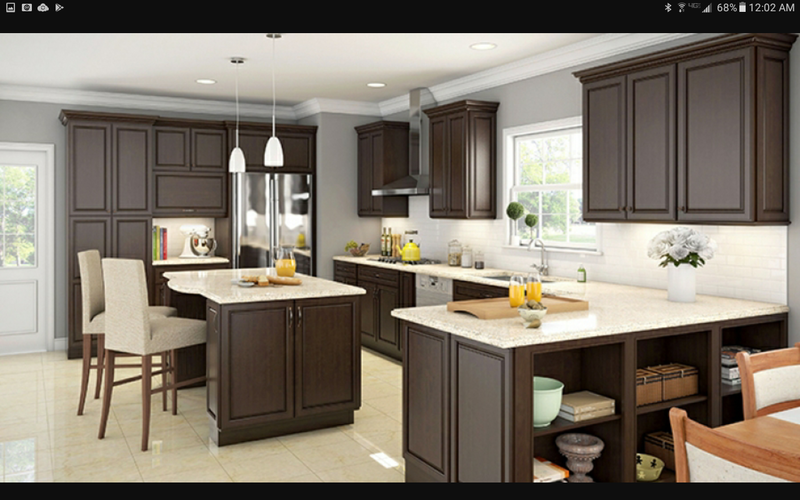 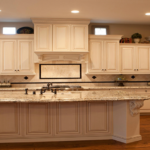 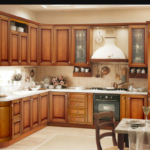 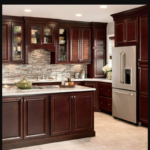 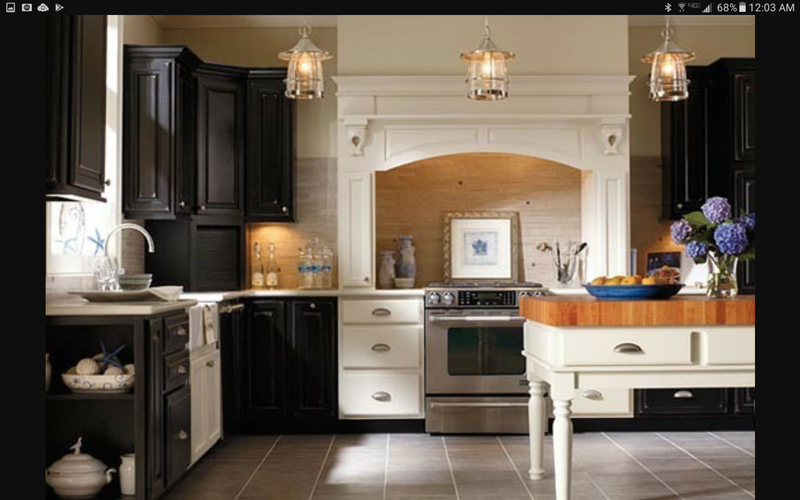 Call Brite Kitchen Refacing today at 804-370-7454. 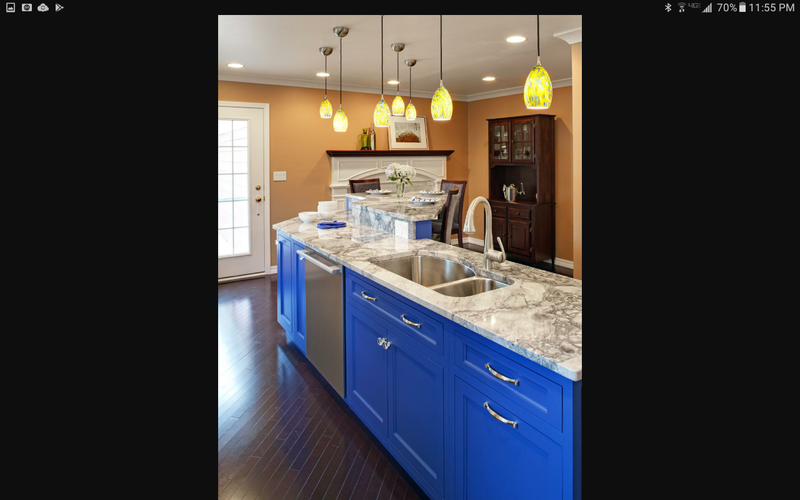 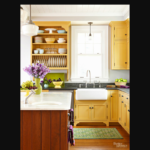 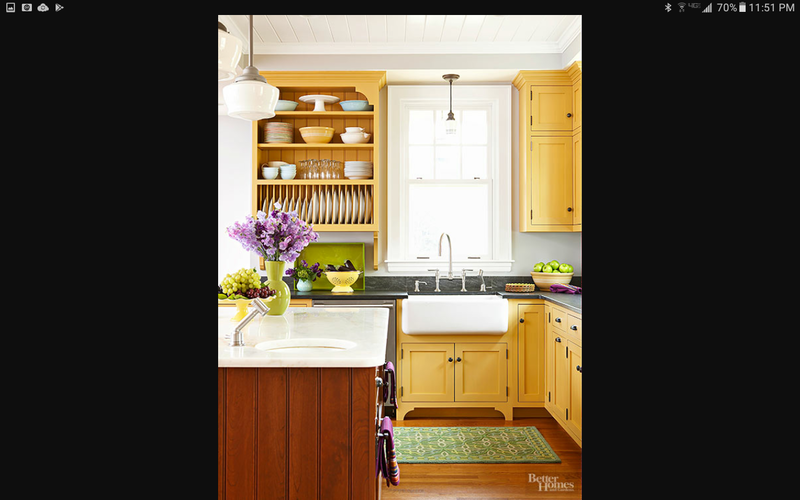 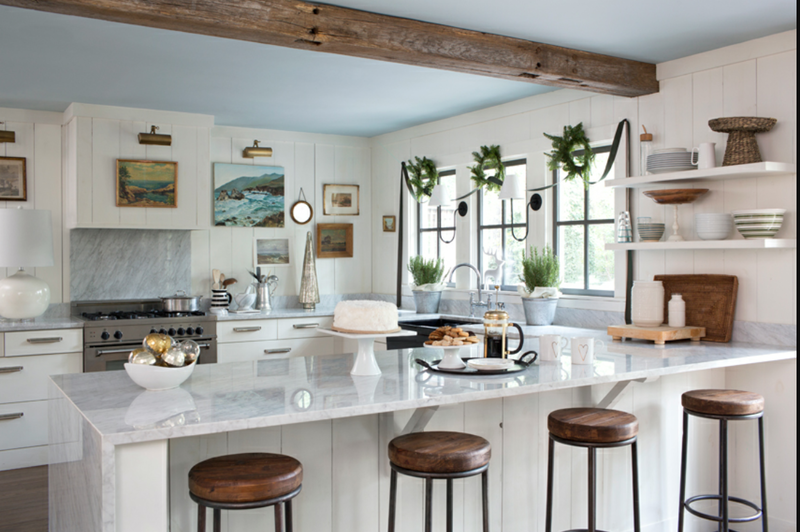 Bring new life and brightness to your kitchen!